Judging by the historical novels I normally gravitate towards, my favorite book from 2016 shouldn’t appear on this “Best” list. It’s the kind of book more likely to end up on one of my “Worst” lists. My favorite novel of 2016 focuses on real-life historical figures, my least favorite kind of historical fiction. And one of those figures is a founding father. In my own real life as an academic historian, I haven’t leapt on the founding father bandwagon to devour big, bulky biographies of the men who kickstarted this country. And though I’ve heard some of the songs, I haven’t listened to the entirety of Hamilton or schemed to score a couple of tickets. I still hold a grudge because those guys couldn’t see that the “course of human events” involved so much more than white men. The first couple times I saw this novel–the one that turned out to be my favorite–on the library shelf, I passed it by. I looked at the title, winced, and left it there. Then one day I decided to add it to my check-out pile. It was a library book. It didn’t cost me anything. If I got frustrated with the first few pages, I’d just return it. 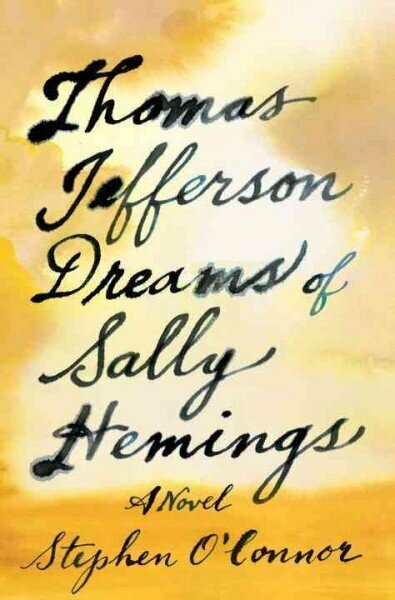 In my reading, O’Connor doesn’t romanticize what happened between Jefferson and Hemings, nor does he reduce Hemings to a one-dimensional victim. The two best reviews I’ve read of the novel come from the always astute Ron Charles and the novelist Jean Zimmerman. History is full of “numberless mystery women.” My fascination with them is the reason I so admire O’Connor’s novel. Check back tomorrow, when I recommend two novels about slavery.